Mystikal's getting a taste of freedom after spending 18 months behind bars on r-pe charges. Mystikal's attorneys say the rapper was able to scrape together $3 million for the bond, securing his release from a Louisiana prison. 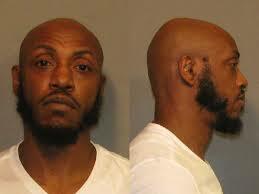 It’s said the money came from an advance for a new recording deal, and funds raised by Mystikal's family and friend. Mystikal had been behind bars since August 2017 when he was booked for first-degree r-pe and second-degree kidnapping. 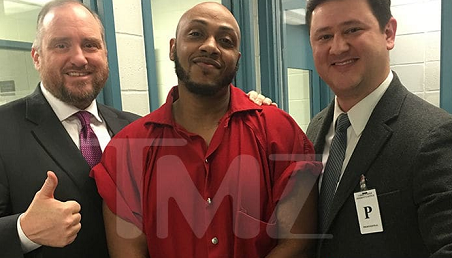 Mystikal's attorney, Tim Yazbeck, says, "It's been a long time coming for Mike, but now he can get back to being the artist he is, doing what he loves, and seeing his kids again." The rapper's now free until his pending trial in May.